Show your support for the Hampton Rovers Football Club in our 90th year by becoming a 2019 Club Member! 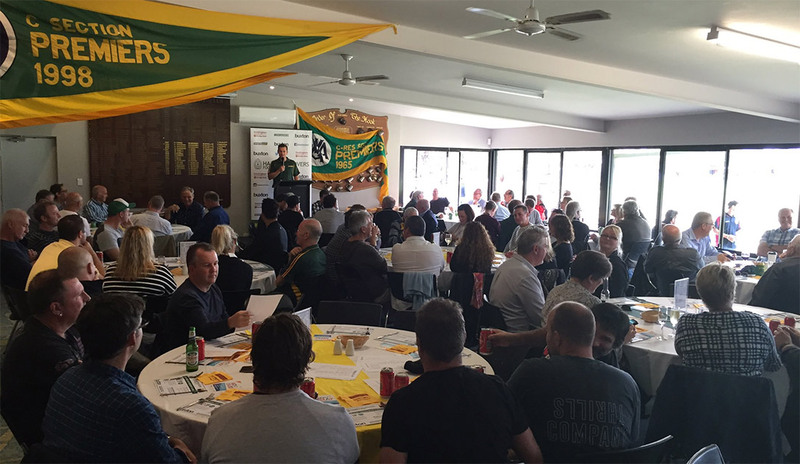 As a member you’ll receive your own 2019 membership card and benefits include home game luncheons, merchandise, special offers, special access to functions, recognition on the screens, website & annual report as well as club voting rights. You may also now pay via the Australian Sports Foundation which is tax deductible. Support the club in our 90th year and sign-up today! Click here for information on Roverians Membership. The following people are automatically SOCIAL MEMBERS of the club: Life Members, Player Sponsors, Senior players who have paid their subs & Parents of junior players who have paid their subs. Automatic Social Members do not receive all benefits listed above. The club encourages these members to purchase a club membership to receive full benefits. Please note the club’s liquor license states only members of the club may consume alcohol at our premises without having to sign the visitors book upon every visit.